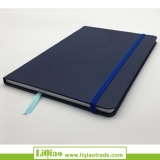 Ningbo Liqiao International Trade co., LTD is a synthesizing type service company with design and trading. 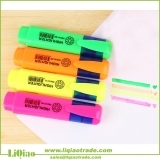 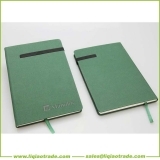 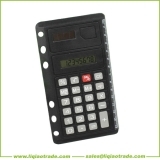 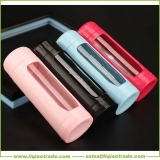 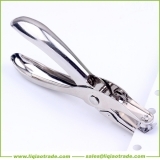 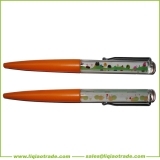 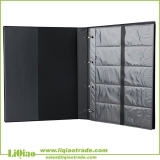 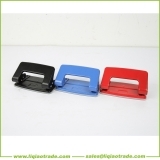 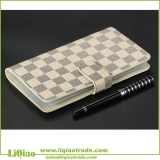 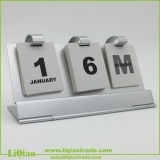 Mainly engaged in custom-made production&sales of office stationery,gift and so on. 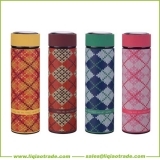 Products are exported to the United States, Europe, Australia and other countries and regions. 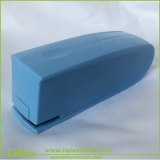 Welcome new and regular customers to contact us ! 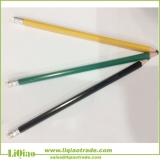 COPYRIGHT © Ningbo Liqiao International Trade Co.,LTD ALL RIGHTS RESERVED.